Jeffco Public Schools is a great place to be! Use the links on the left to explore different types of positions with Jeffco Public Schools. Follow our jobs Twitter for job posting information! Follow our HR Twitter for HR announcements and events! Or begin searching for your next career by clicking a button below to see all available jobs. 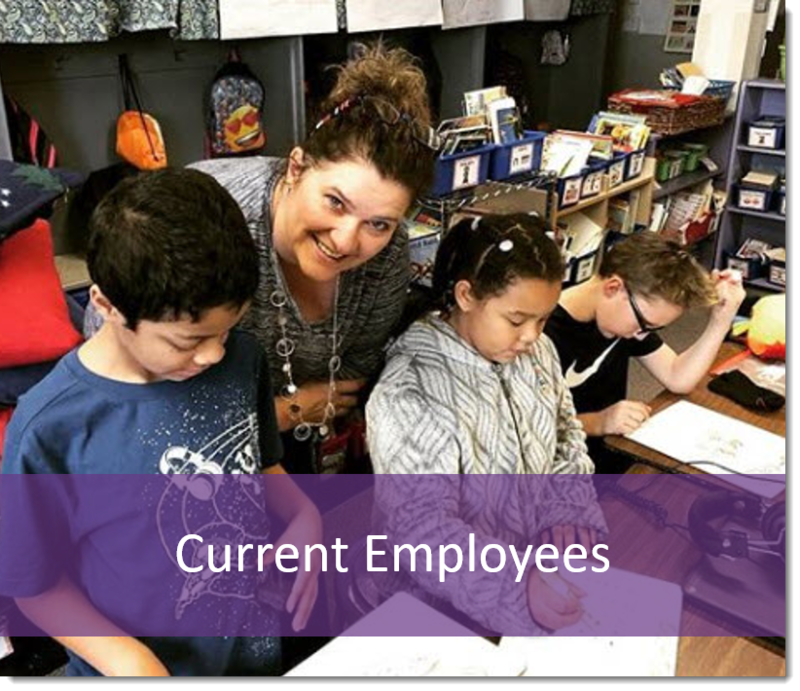 Interested in working for Jeffco Public Schools? Click here to search our current job openings. Already a Jeffco Schools employee? Search for jobs through the careers portal in Employee Self Service. Using a screen reader or another type of assistive technology for your job search? 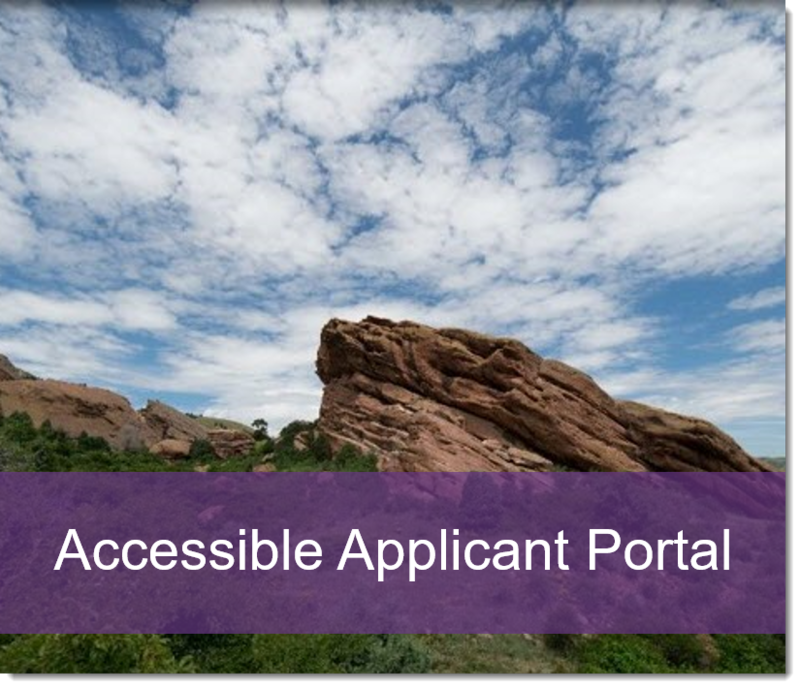 Enter our accessible applicants portal. Join us at our upcoming events and meet with district representatives. Please see our Job Fair and Recruitment Calendar for a list of all events. Jeffco Public Schools believes in rewarding employees for the great work that they do. We offer a competitive Total Compensation package including: salary, benefits, paid time off and retirement. For information on salary click here and for information on benefits click here.